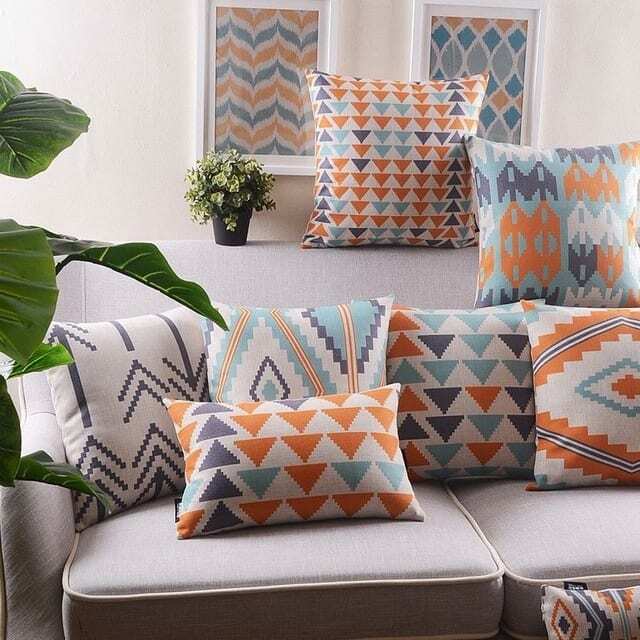 With temperatures rising and summer just around the corner, it’s the perfect time for a new seasonal interior design makeover for your home. Follow these top 5 summer interior design tips from Storage Quest, Deer Park Self Storage. Summer is all about enjoying the outdoors, so why not bring some of the outdoors to you? Indoor plants will add an element of nature to your home and while also have a calming and relaxing effect, making them the perfect interior accessory for your home during summer. Carpet is great for keeping your house that little bit cosier in winter, but when the hot Australian summers come along it can be a burden. Rip up your carpet this summer to cool your house down and give your entire home a new look. 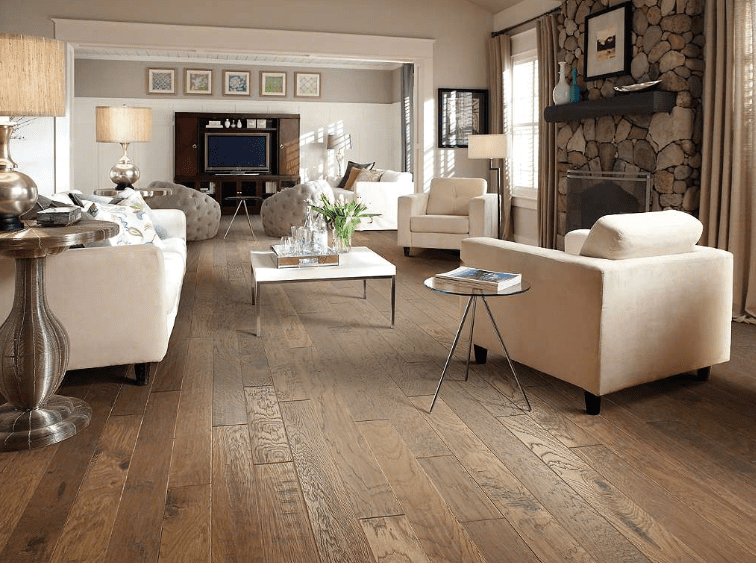 Once you have removed your carpet, you may need to give the wooden surface underneath a new coat of polish or minor maintenance. If you’re worried about your furniture getting in the way, store it in Deer Park Self Storage during the change over. Having thick curtains or shutters is essential for surviving summer months, particularly if your home faces the western sun. 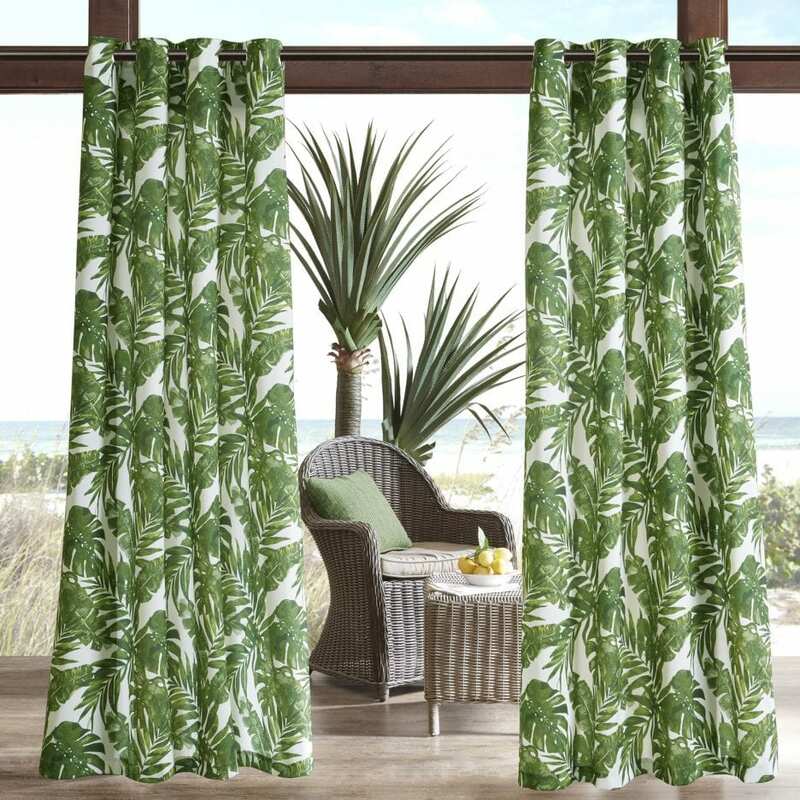 Rather than invest in darker curtains to block the heat, buy lighter coloured curtains with a sun proof backings, this will keep out the sun without adding dark, dreary colours to your home. 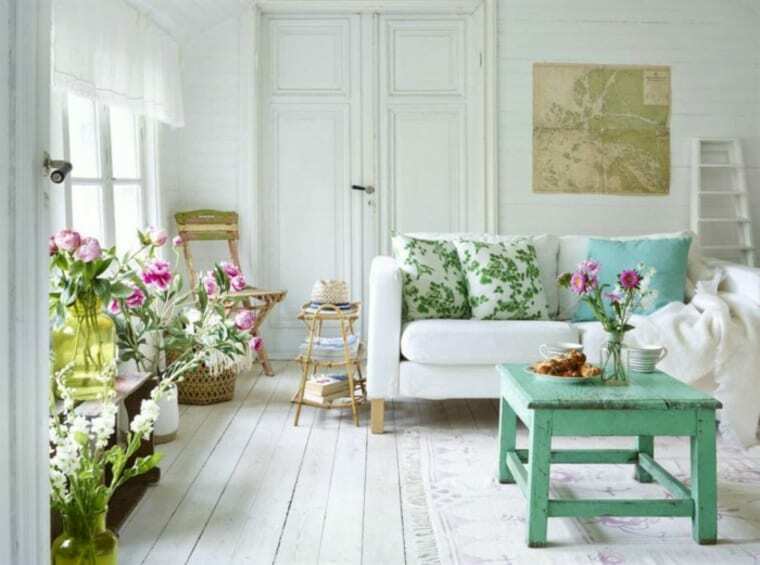 Summer is a colourful time of the year so bring mimic that colour with your interior design choices. Pastel colours are among the top interior design colours of choice for 2018. The best way to display these colours is through cushions, lounges and home decor, matched against contrasting wall colours such as egg shell white and soft greys. If you want to add colourful textiles to your home but are worried it won’t suit the colours of your walls, consider a new coat of paint. Colours such as soft greys and off whites will work in a perfect contrast with your new pastel interior design colour theme. While you paint your walls, remember to either wrap up your current furniture in old blankets or move it into Deer Park Self Storage to protect it from the wet paint.